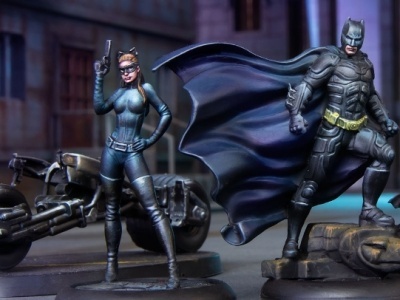 Renegade Game Studios has partnered with German company Frosted Games to release upcoming games in English. 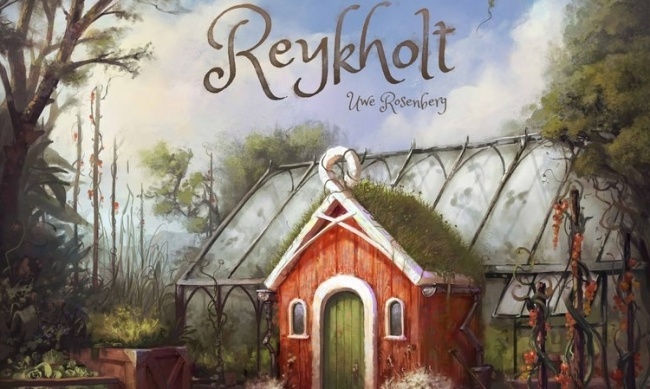 The first game to be released under the agreement will be famed designer Uwe Rosenberg’s Reykholt, which will premiere at International Spieltage in Essen, Germany in late October, with trade release to follow. Rosenberg’s (Caverna: The Cave Farmers, Agricola) latest game is set in Iceland. 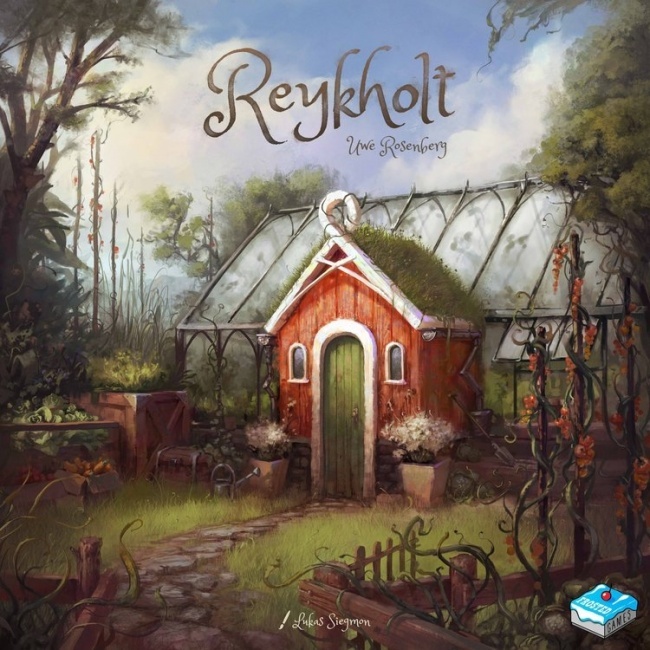 In Reykholt, players rent greenhouses and cultivate vegetables, while also attempting to woo the tourists to the farm. The more varied the vegetable offerings, the most tourists will flock to the farm. After eight seasons, the player who has raised the widest array of produce wins. 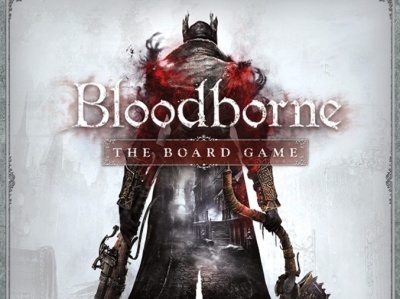 MSRP was not announced at this time. Z-Man Games recently released an expansion for Rosenberg’s Fields of Arle (see “Tea is More Valuable than Beer in 'Fields of Arle'”). WizKids also released some new expansions for Agricola at the end of last year (see “Images, Release Date for WizKids' 'Agricola Expansions'”).